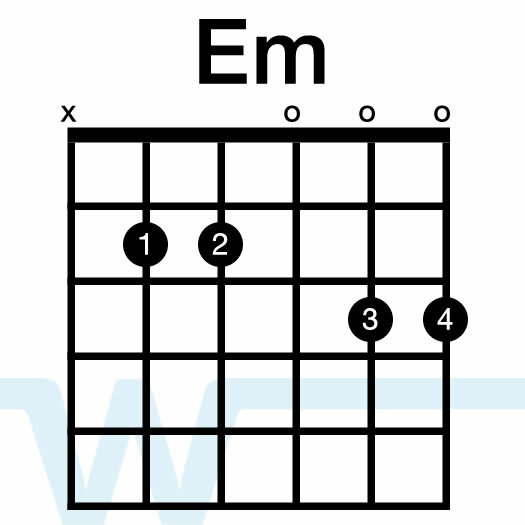 The chords are available here from Essential Music (free). In this play through and tutorial, I’m playing in the open key of B, which is suited for a male vocal. 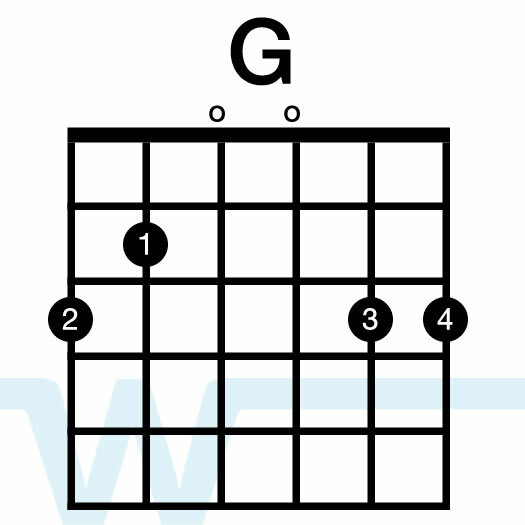 In our arrangement I’m playing using key of G chords with a capo on the 4th fret (the open key of B). In this play-through Bradford is playing an MJT Thinline Telecaster through the Helix. Thank you for proof reading 🙂 I do miss things here and there as it’s not my forte. You have helped me learn so much! I was a total beginner and now I can do so many different things on the guitar now! I still have a lot of trouble picking up strumming patterns though; especially on a song called “Jesus Got Heaps of Lambs” that is really popular with the young people at my church and youth group that I lead. 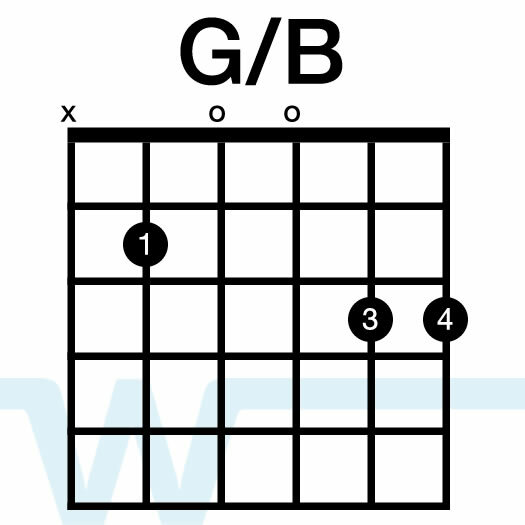 I would like to be able to play it, but I keep getting muddled up with the strumming pattern. I was wondering if you could help me? Blessings, Tia. I ran a worship team training evening on this very subject some months ago. Here are a few of my notes: First, preparation. Have the tools. Be prepared lyrically. Consider words/phrases from the song you’re singing, words/phrases from other songs, words/phrases from what the worship leader is repeating. Be prepared spiritually. Sing words/phrases from scripture that you’ve studied recently, or that exalt God. It’s ok not to sing and just be in the Lord’s presence. Be prepared musically. 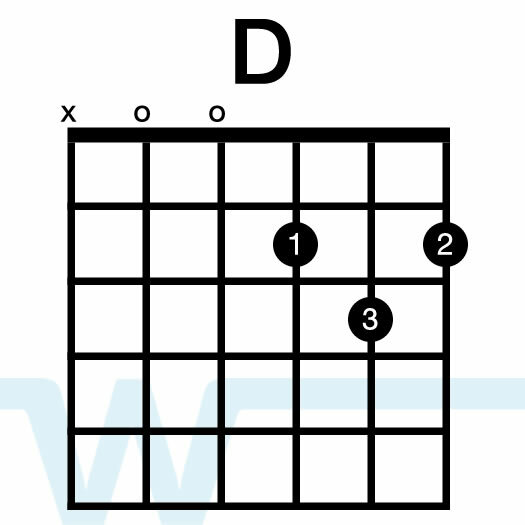 Figure out some holding patterns” on your instrument to maintain the flow of sound, such as a simple I to IV chord sequence. Learn how to pull the dynamics right back and build it up. When does it happen? Listening for a trigger. The worship leader might say “Lift him up with your voice / in your own words”, or start repeating an end line, or start a completely different but simple lyric. They might start singing in tongues. There may be a hand signal to the rest of the band when the leader is going off plan! Anytime you’re coming to what might be the end of a song, look up at the leader to catch any direction. Prepare the congregation. Pray for God to move. Pray for the church to be open. Don”t try anything too complicated or adventurous to begin with, and always provide a spoken framework. Don’t be in a hurry this is moving people out of their comfort zone which takes time. If it goes right, pass the glory to God!